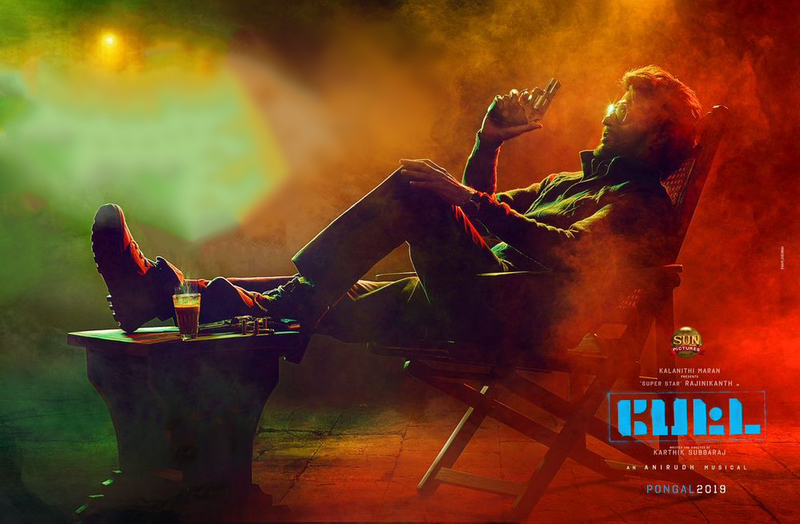 After the trailer and audio launch mesmerised the world, Petta got a huge opening and was considered one of the biggest releases of the super star. With the acclaimed director Karthik Subburaj supported by the Sun network this film got the attention of the whole world this Pongal. Story starts when a normal college hostel warden post is recommended by ruling party member, raises eyebrows around the campus. 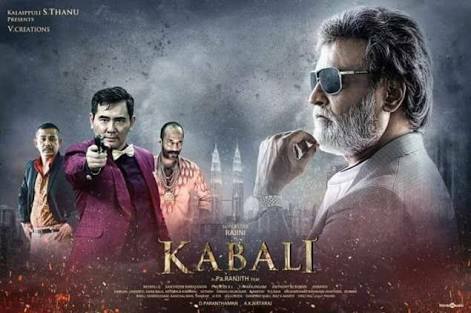 In comes Kaali ( Rajinikanth) who immediately gets the attention of the college kids and brings things in order around the misdoings around the campus. Students too seeks his help and he always stands with them. When the local don’s unruly kid makes trouble with a young lovers in the college, Kaali intervenes and helps them out. But at the same time the another group is trying to kill a student, only then Kaali truly shows who he really is and the purpose of being there. Who is Kaali and what’s his real agenda is the rest of the story. Finally we get see the much delayed director Shankar’s 2.0. With much expected from the film , I hope it runs well in the city. The film opens with a man hanging himself in a cell phone tower. The very next day a strange magnetic force attracts all the mobile phones from the users and all the phones vanish in thin air. Mobile phone towers are broken mysteriously and strange murders happens in the city of top people connected with communication authorities. The Government officials calls for an urgent meet with a group of scientists. 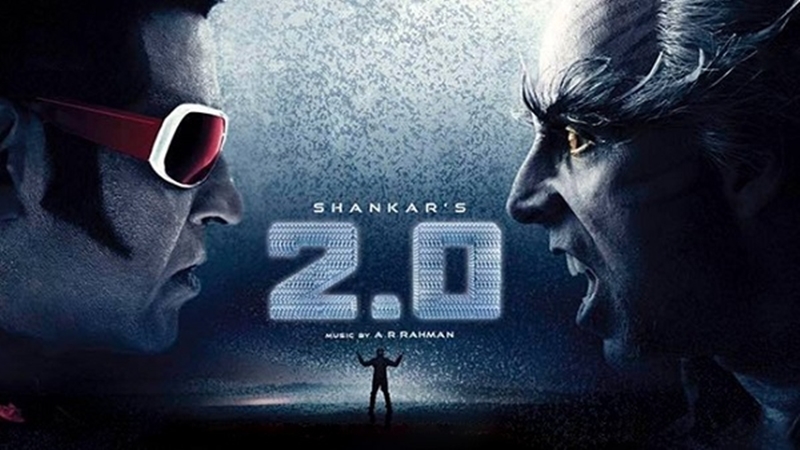 After thorough research, Vaseegaran (Rajini kanth) suspects the existence of a fifth force and to handle it, he suggests to bring back the Chitti the robot, who is currently dismantled and under government authority. Though the idea is brushed off and military force is brought to handle the situation, the problem becomes huge and finally Chitti is brought back into action. How Vassegaran and Chitti fight this mighty force and bring back peace is the rest of the story. Only Rajinikanth’s presence and quality VFX saves 2.0. Rajini’s sheer presence as chitti 2.0 in the second half makes the movie alive. The film takes its own time building the story and nurture the villain in the first half, but quality VFX and 3D visualization keeps the audience engaged. Akshay Kumar physically doesn’t have much to do in the film and as for me he is wasted in the film. Story is kept simple but screenplay doesn’t elevate it, that is the weakling in the film. Though BGM is good, lack of songs is a miss in Shankar’s film, having A R Rehman in his arsenal. Watch it only in 3D for its visual grandeur. I give it 5/10. The much awaited “Lingaa” released on Dec 12th which also is the 64th birthday of the super star Rajinikanth. The story has the superstar playing in dual roles and Sonakshi Sinha making her debut in Tamil movies. The story starts in the present era in the village Solaiyur, where Dam is being surveyed headed by the local MP played by Jagapathy babu.The same night the chief engineer is killed, but before his last breath tells the village headman to open the Shiva temple in order to save the dam and the village nearby. The village headman revels that the temple should be opened only by the heir of the Raja Lingeswaran who built the dam in the first place years ago. Lingaa (Rajinikanth) the heir Raja Lingeswaran is a petty thief with sidekicks Santhanam and karunakaran is brought to the village. Initially Lingaa’s motive is to steal the lingam from the temple which is made of a unique gemstone, but when he learns about his grandfather and his sacrifices toward the wellness of the village and the decides otherwise. How lingaa saves the dam and the village people forms the rest of the story.